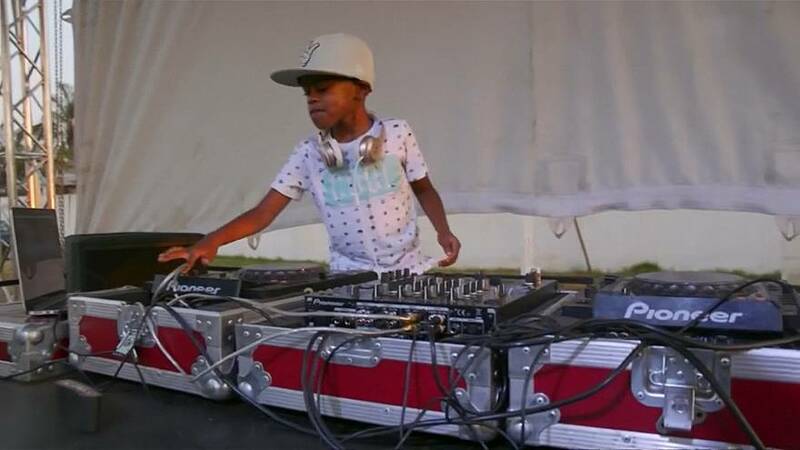 Oratilwe Hlongwane is one of the world's youngest DJs. In January, he received a standing ovation when he participated in America's Got Talent: The Champions. He has travelled with his sets to several countries, including Botswana, Spain and Saudi Arabia and has negotiated several sponsorship agreements.